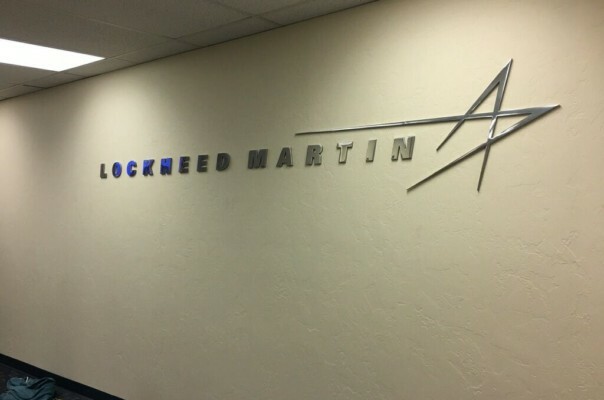 Blue Diamond Signs had the privilege to work with Lockheed Martin in Oklahoma for there interior signage made with polished aluminum. We offer a wide variety of services to meet our client’s branding needs including channel letter signs, LED signs, awning and canopy signs and logo design. 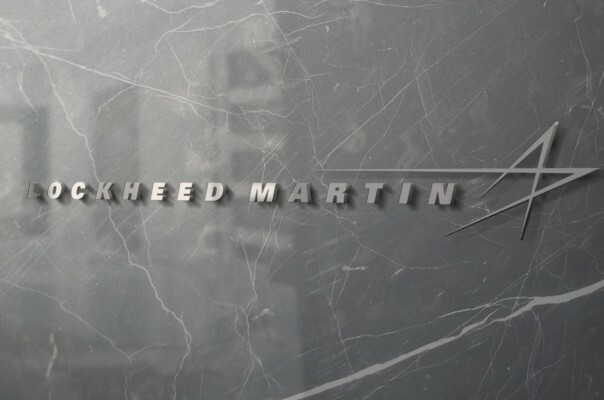 Our logo and sign designers are willing to “break the mold” both literally and figuratively to meet our client’s wants. 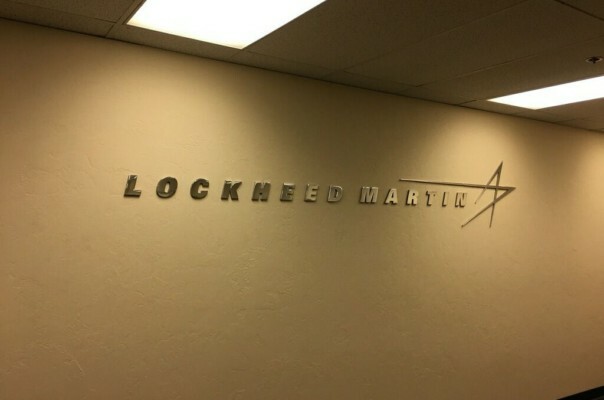 With our custom built signs, you can make your company seem like a nationally branded corporation while working with a local logo designer. No one in Oklahoma City works harder to see its customers succeed than Blue Diamond Signs.